Joint and tissue health is an important topic among many people, especially athletes. Supplements such as glucosamine, chondroitin, and other products are often taken when there is joint pain or degeneration, in hopes that a cure can be found in a bottle. You see, you’re supposed to make these compounds naturally in your body every day, and even consume some of them in the foods you should be eating. But most of them you wont get which is required, As part of Our Med Fitness Team have researched the market for solutions and found Joint Repair Excel by Phi Naturals will help your body to get the relief. You have to understand Collagen first, Collagen is to the tissues in the human body, what steel rods are to reinforced concrete. If the steel rods of the frame are weak, all the structure becomes weak. More than twenty kinds of collagen are found in the tissues of the organism. Depending on the different types of collagen contained in our body, we will find a variation in the sequences of amino acids. Collagen is built by specialized cells called fibroblasts and is gathered in the conjunctive tissues. The biological role of collagen has a double function. First, together with elastin and glycoproteins, it is responsible for the cohesion of tissues and organs. Second, collagen gives these tissues and organs hydration, resistance, elasticity and flexibility properties. 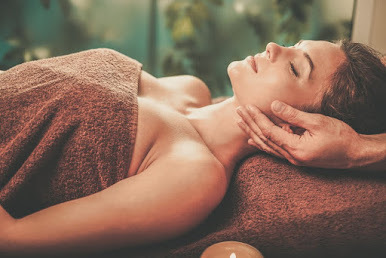 Regarding conjunctive tissues, they form a weft rich in collagen, which is found practically in every part of our body. They mainly serve as support, filler, joint, insulation, protection or transport in the case of the blood system. 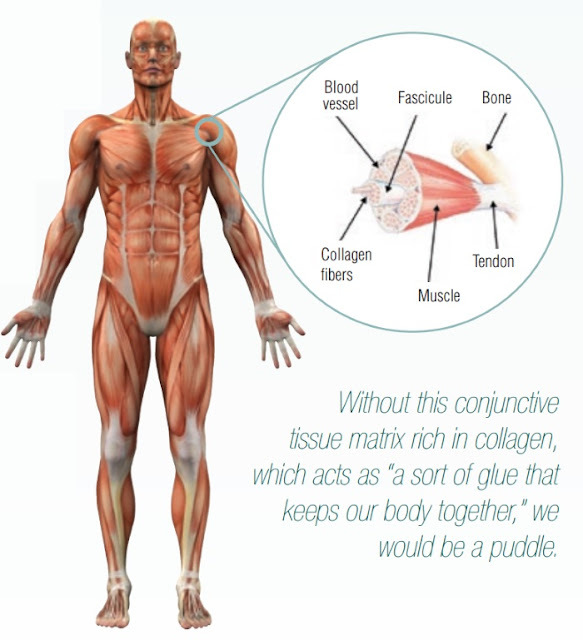 Without this conjunctive tissue matrix rich in collagen, which acts as “a sort of glue that keeps our body together,” we would be a puddle. 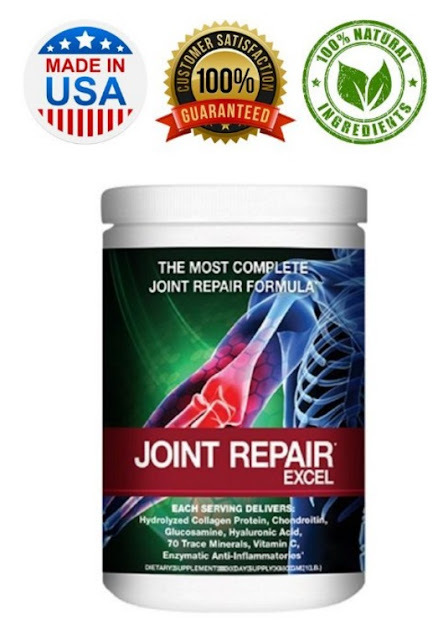 So when it comes to the Product which we referred, Joint Repair Excel supports healthy joints and provides joint pain relief by restoring the foundation of your joints--the collagen and hyaluronic acid. This isn't merely an anti-inflammatory that will reduce symptoms. It works by supporting healthy joints toward an even healthier and youthful state. All of these ingredients are proven to help restore the collagen and hyaluronic acid layers in your joints. They work together to provide the most complete joint supplement for long-term joint pain relief.